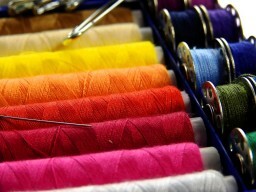 Modiin businesses that offer dressmaking, embroidery and alterations for clothes, curtains and other textiles. The only specialized sewing supplies shop in the Modiin area. Fabrics, sewing and knitting supplies, accessories for curtains. Sewing machines. Private sewing lessons (for youth and adults). Curtains sewed to order, basic upholstery work. 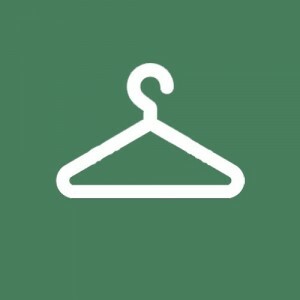 Hemming, shortening, zippers, jackets, evening dresses, soldier/policemen uniform alterations, lowering waist-bands, all types of additions, lengthening sleeves and curtains. 40 years experience. Professional work.